In a new BI Intelligence report, we forecast sales revenues for consumer, enterprise, and military drones. 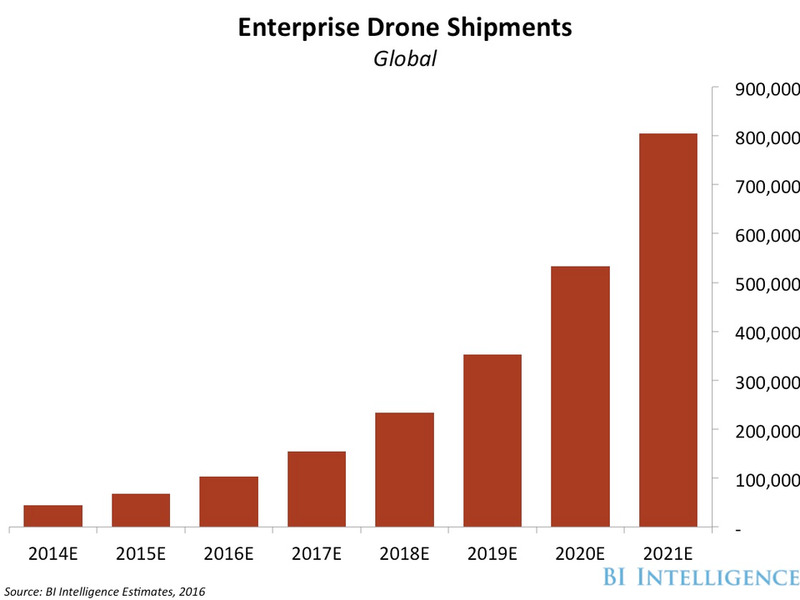 We also project the growth of drone shipments for consumers and enterprises. We detail several of world’s major drone suppliers and examine trends in drone adoption among several leading industries. 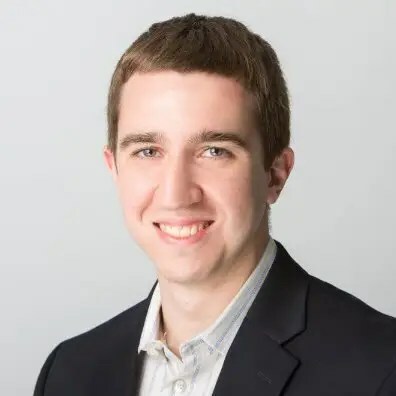 We examine the regulatory landscape in several markets and explain how technologies like obstacle avoidance and drone-to-drone communications will impact drone adoption. 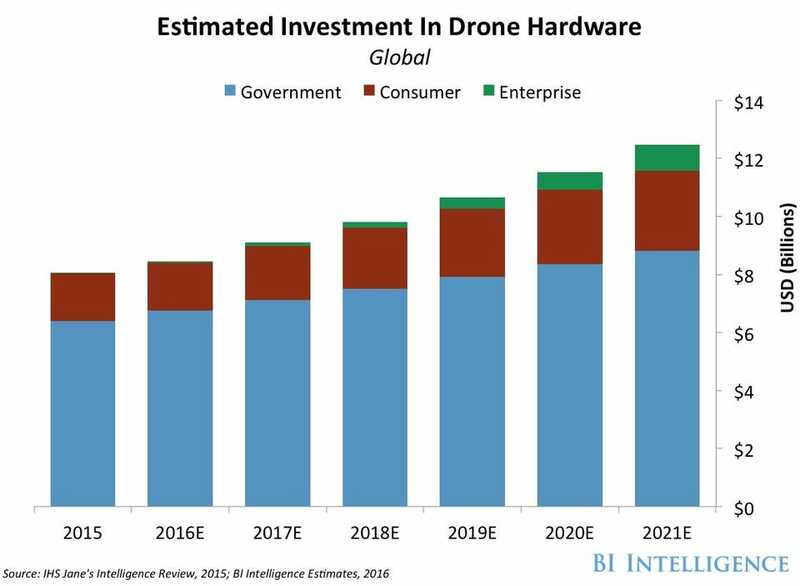 We project revenues from drones sales to top $12 billion in 2021, up form just over $8 billion last year.